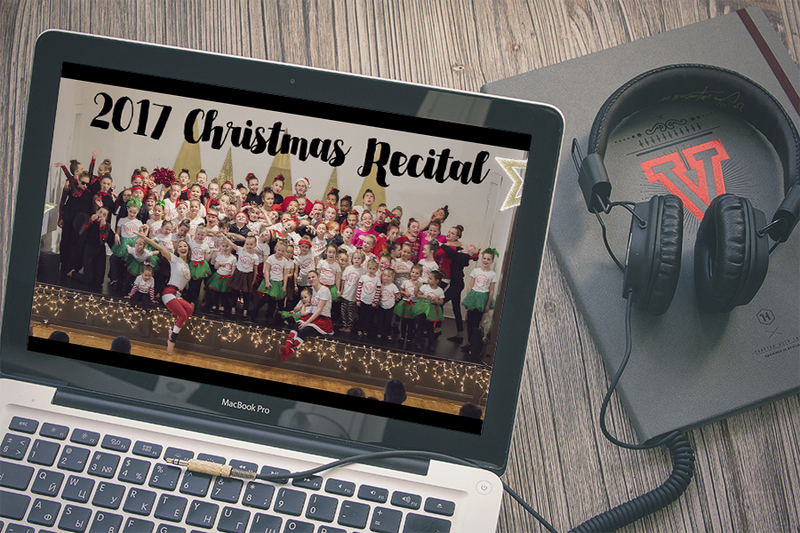 Get the video of your sweet child performing at the 2017 Studio Ninety8 Christmas Recital! This is a PREORDER! They will be ordered March 1st.